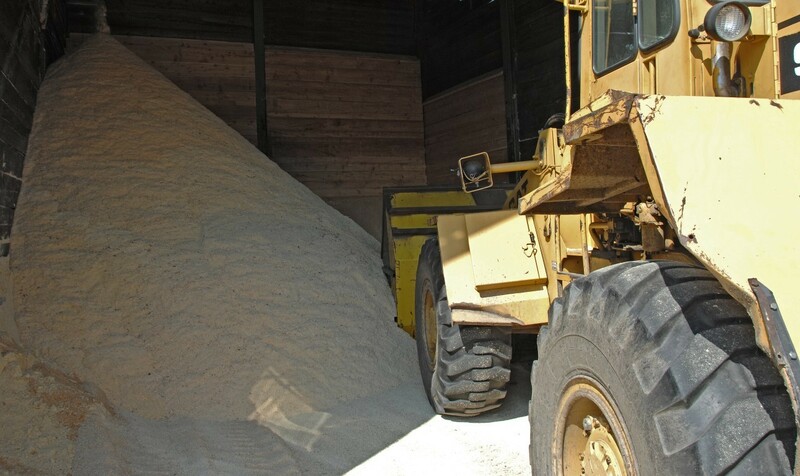 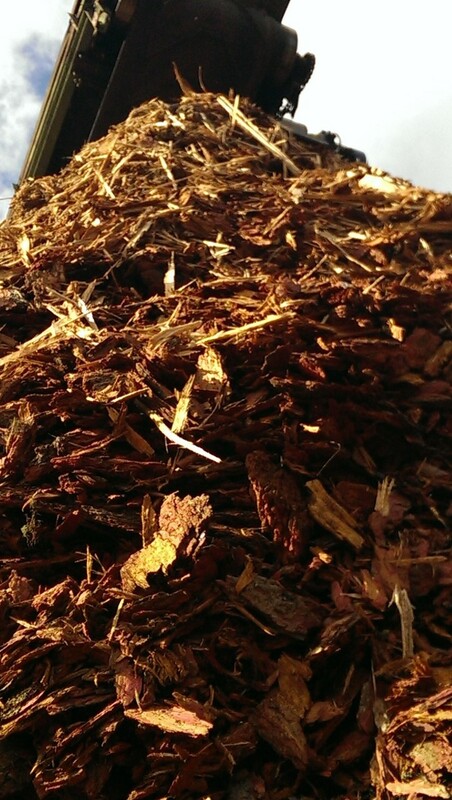 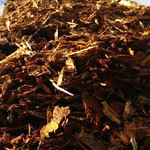 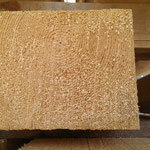 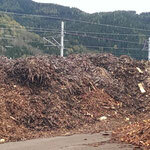 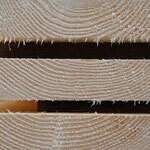 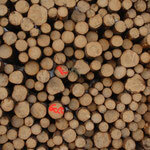 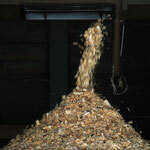 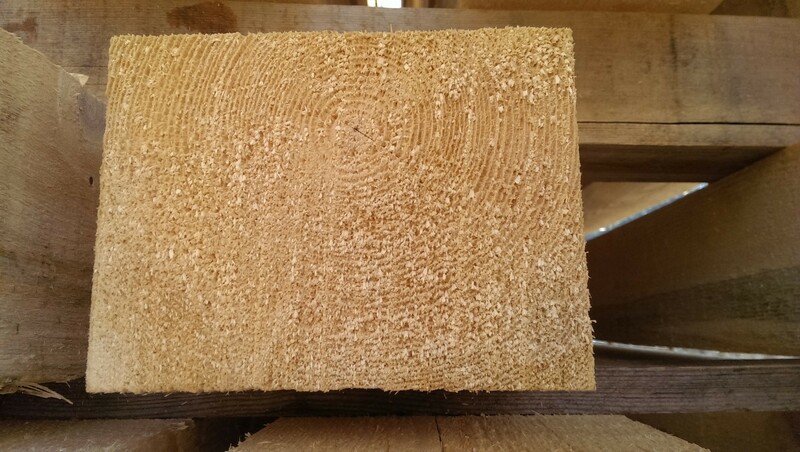 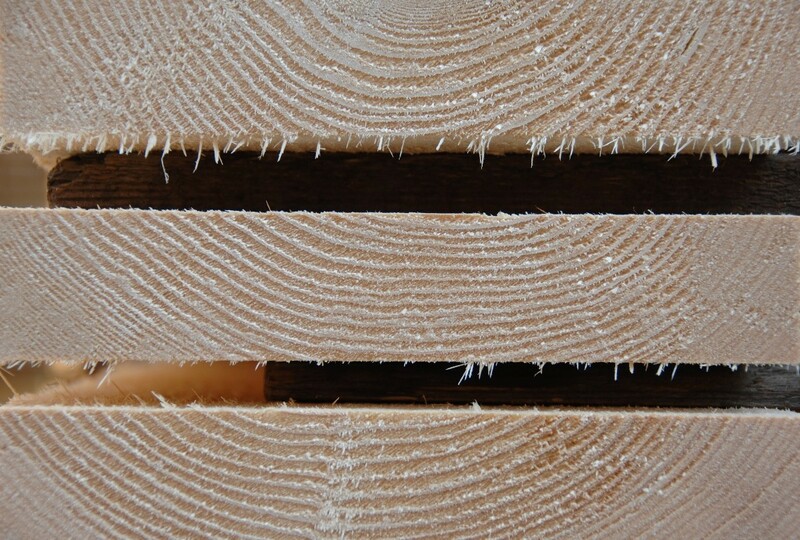 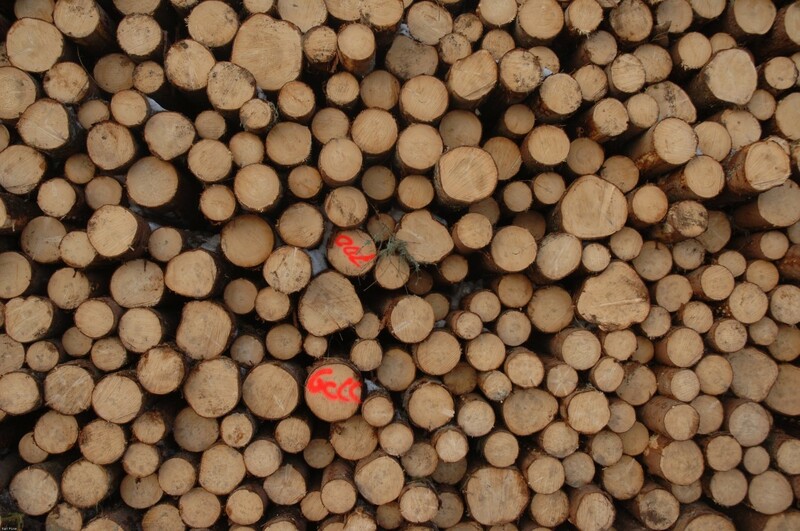 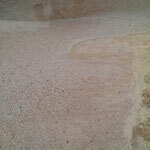 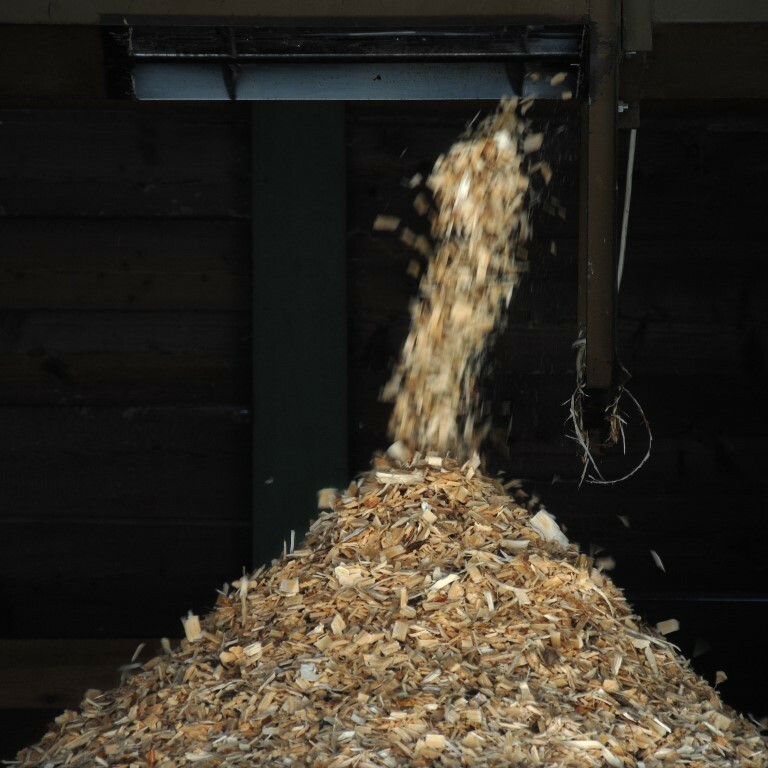 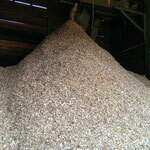 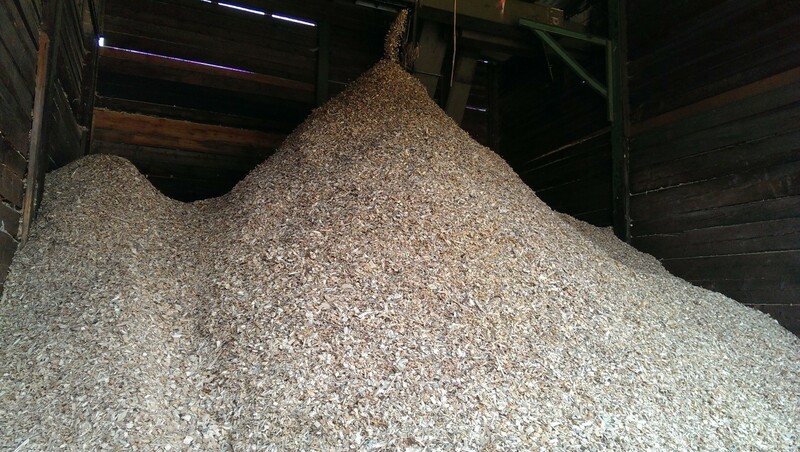 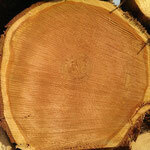 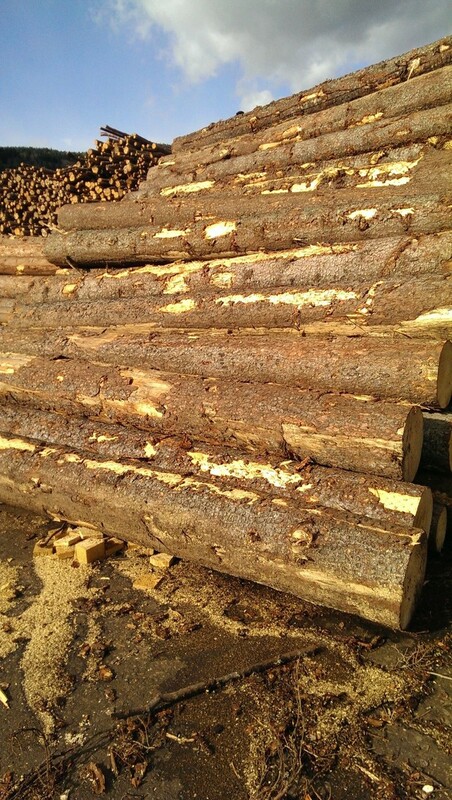 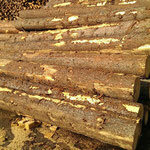 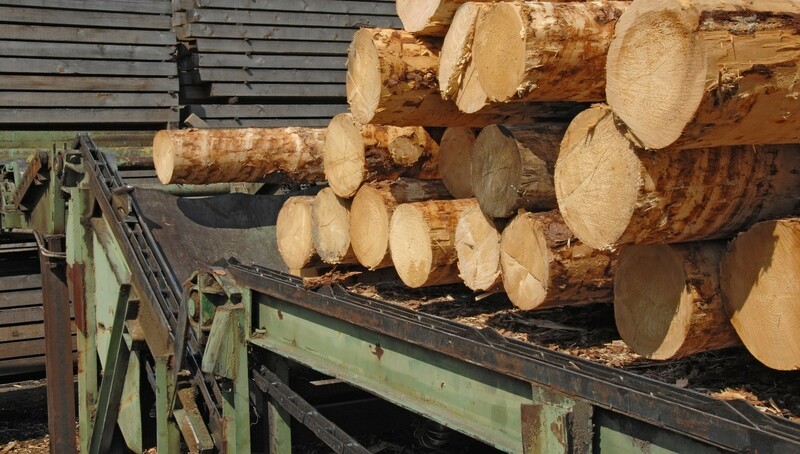 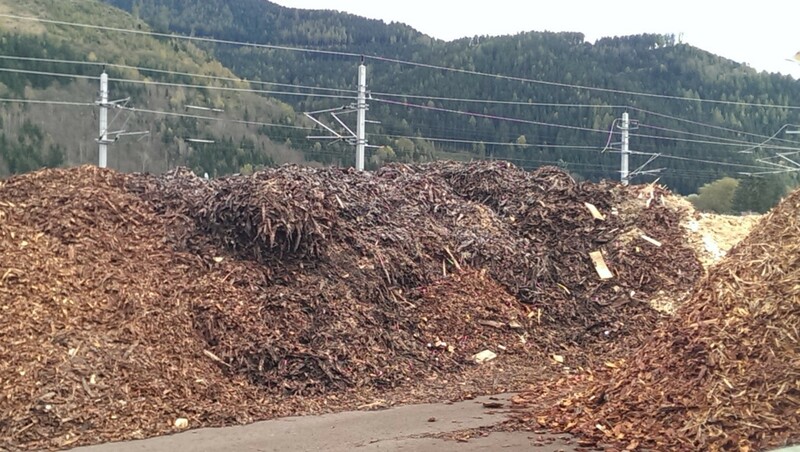 Our products are manufactured from best winter-felled round-wood with fine fibres. 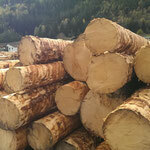 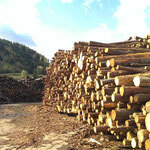 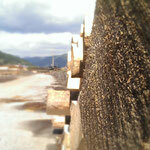 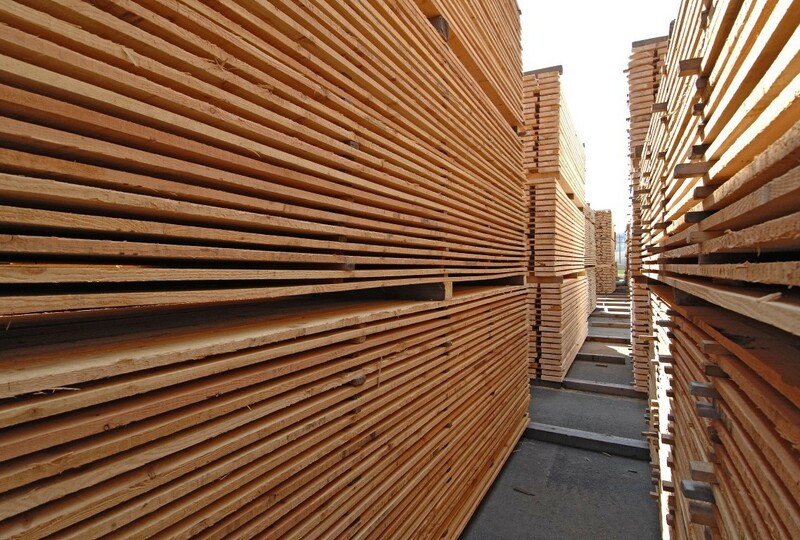 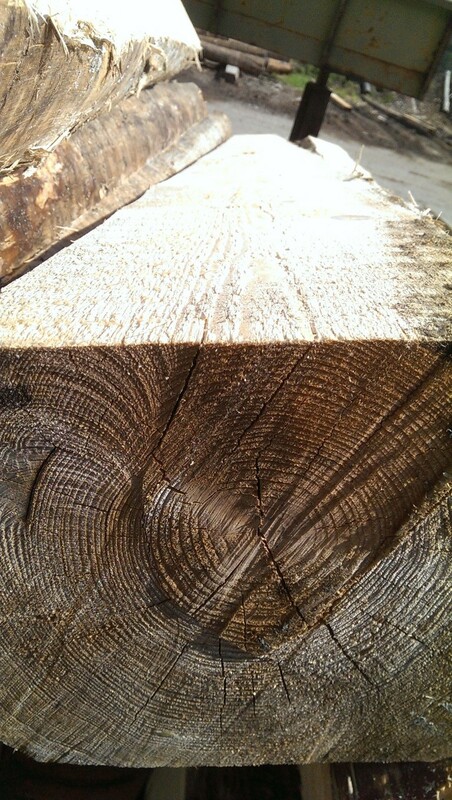 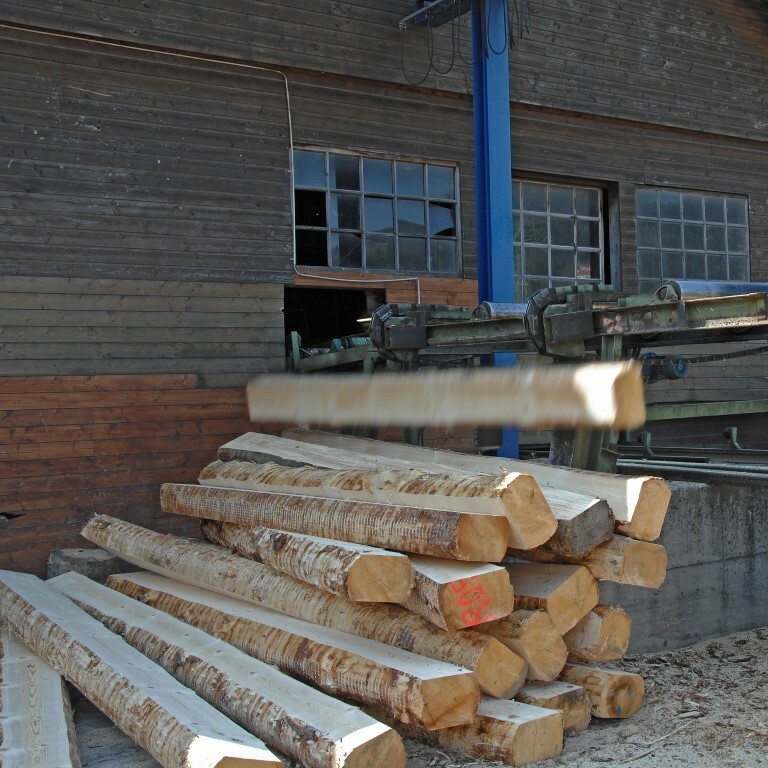 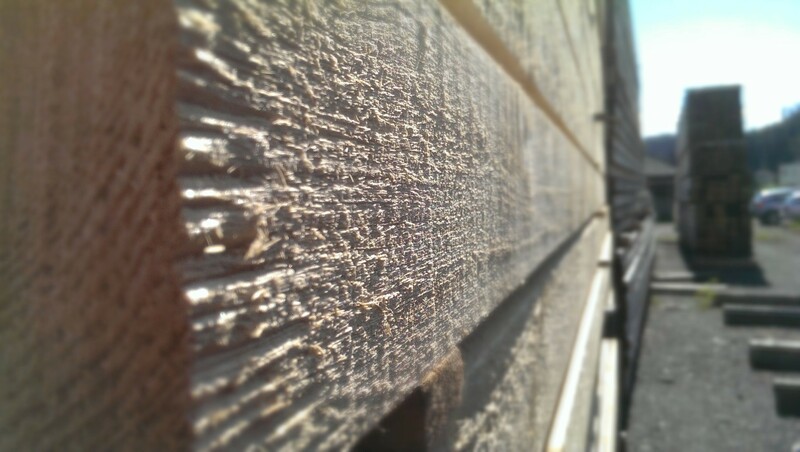 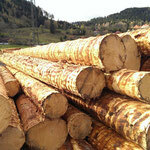 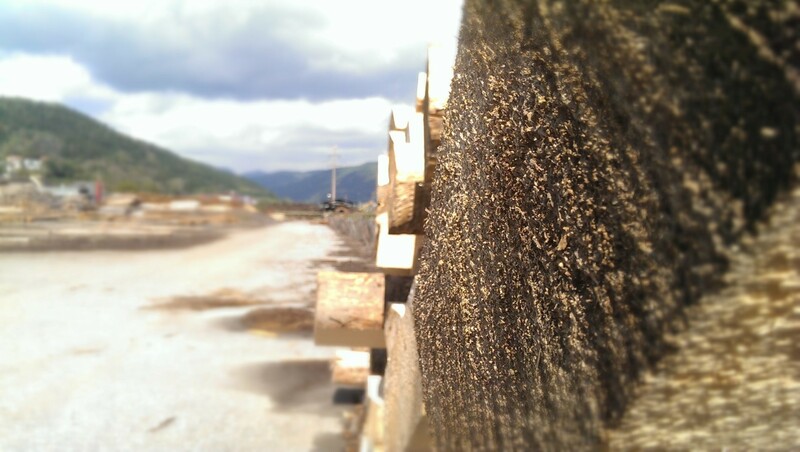 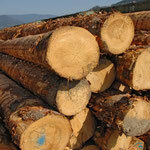 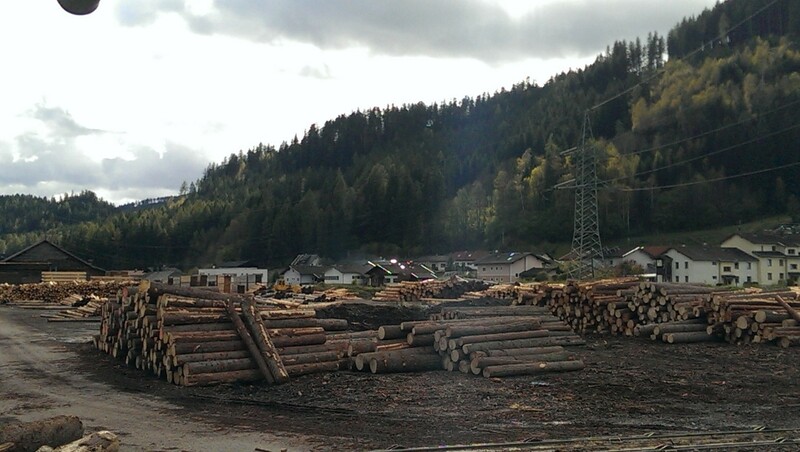 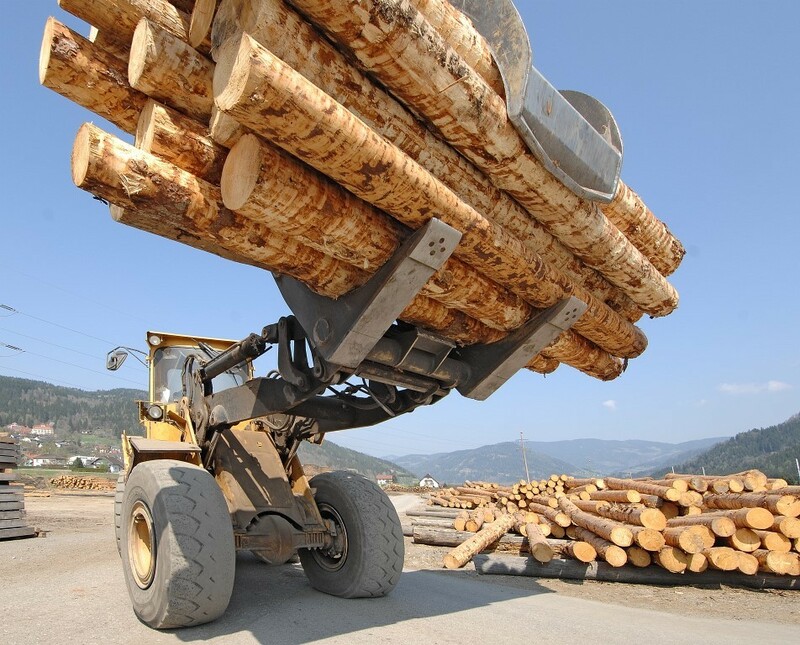 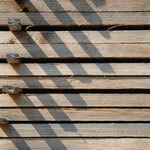 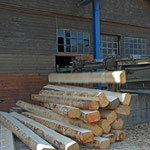 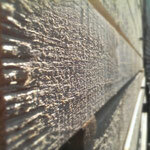 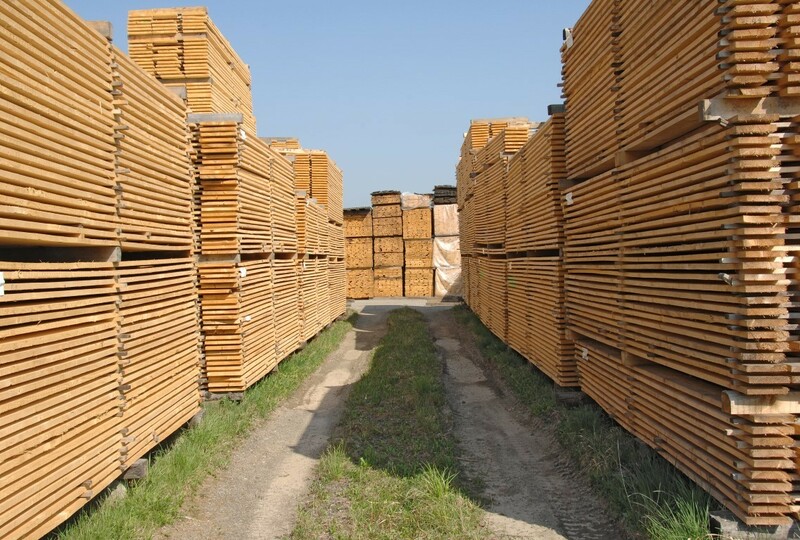 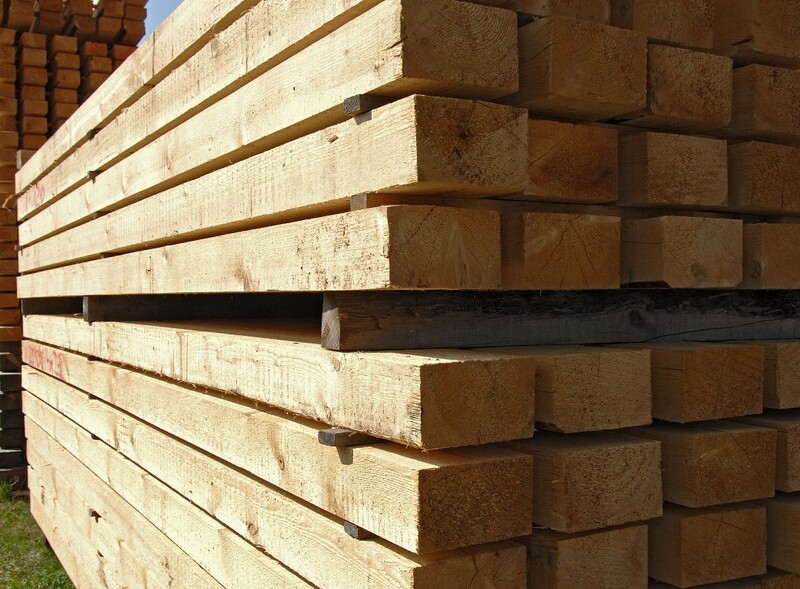 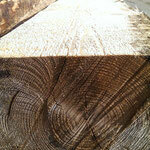 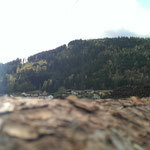 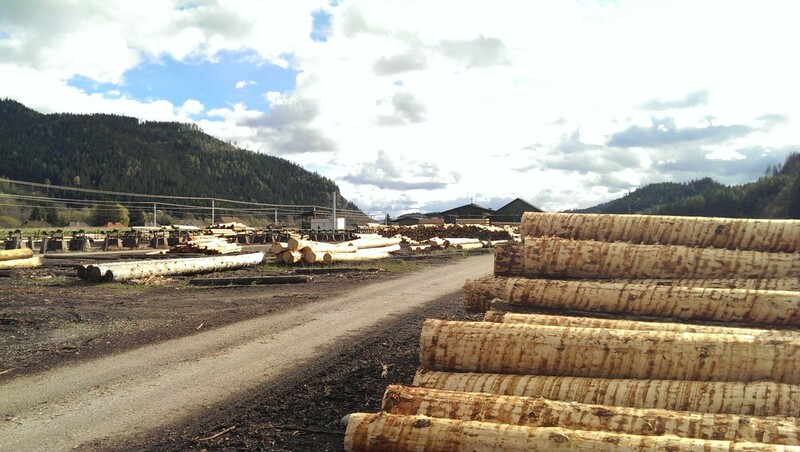 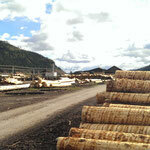 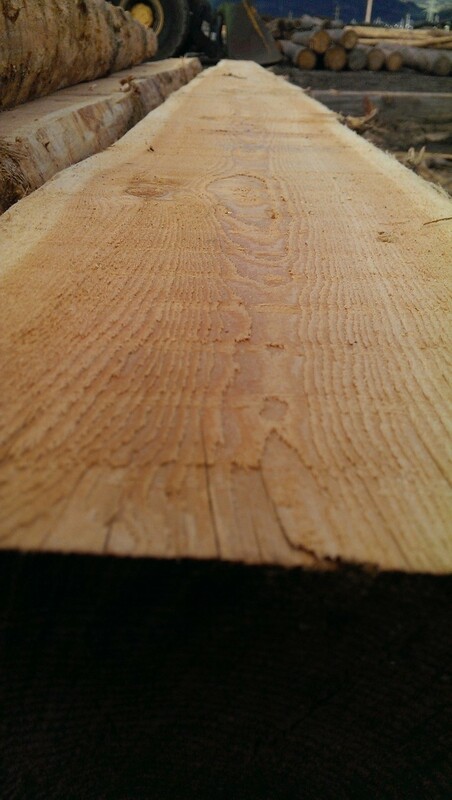 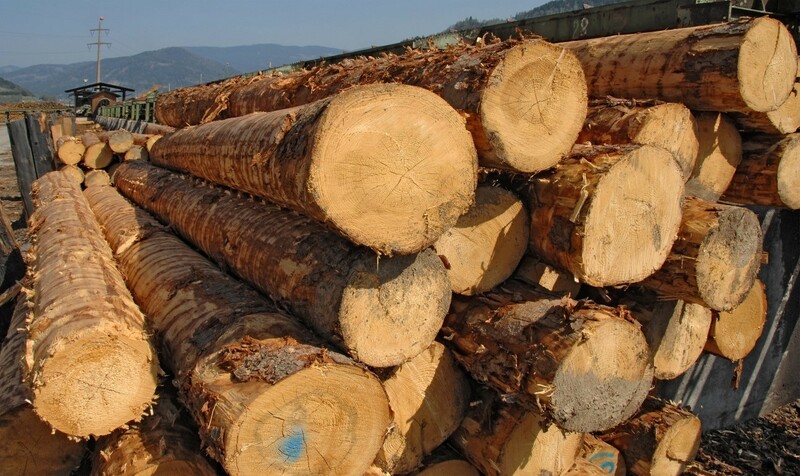 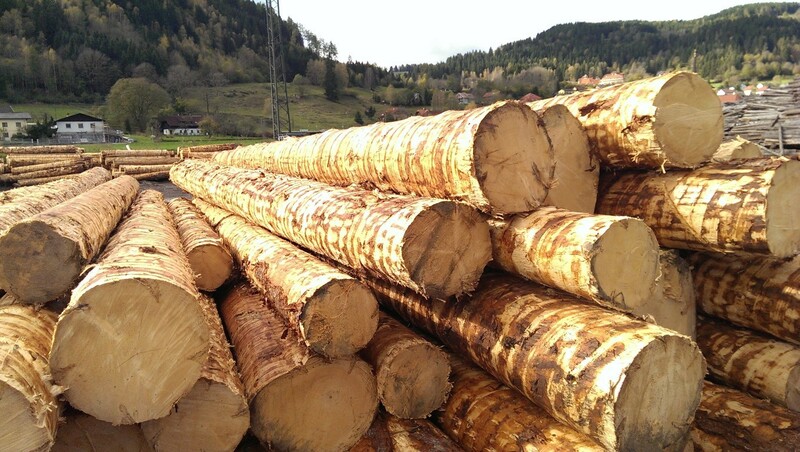 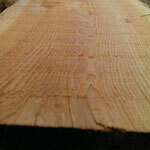 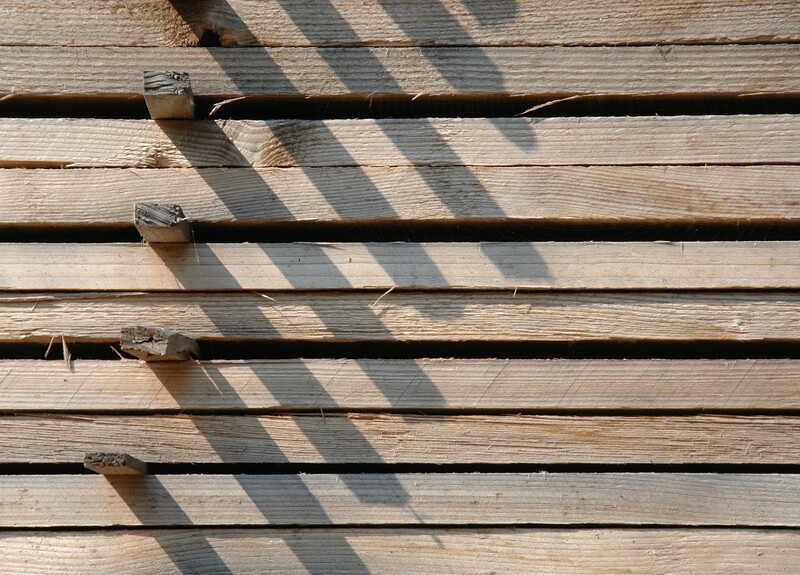 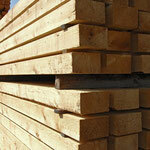 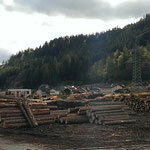 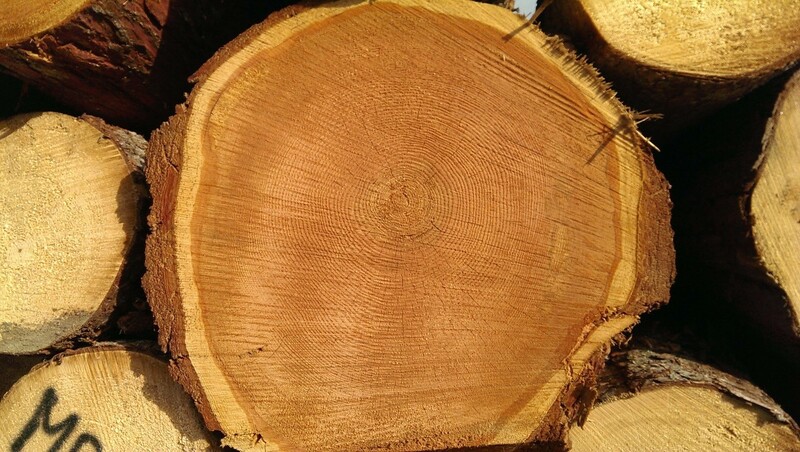 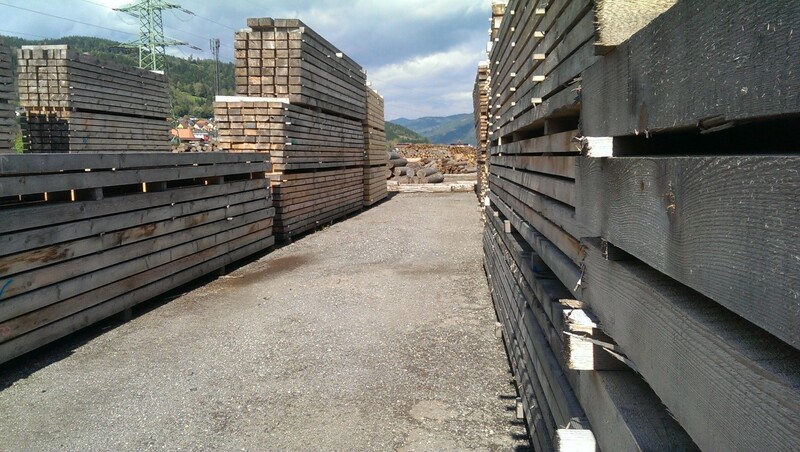 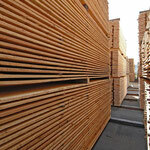 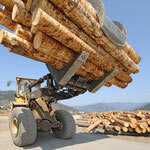 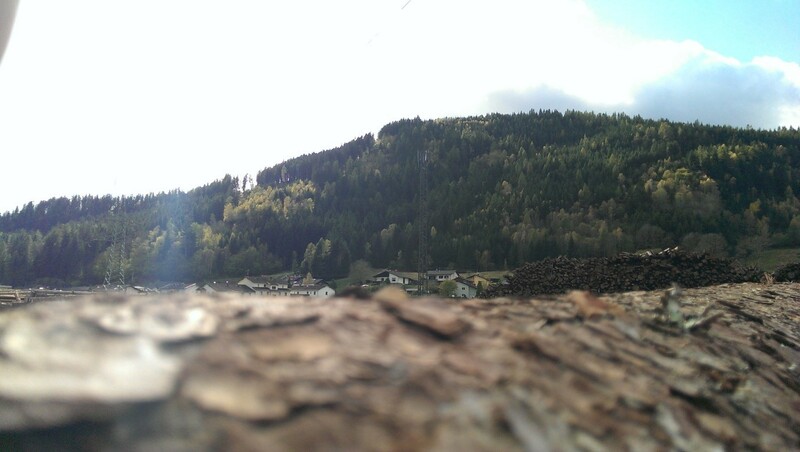 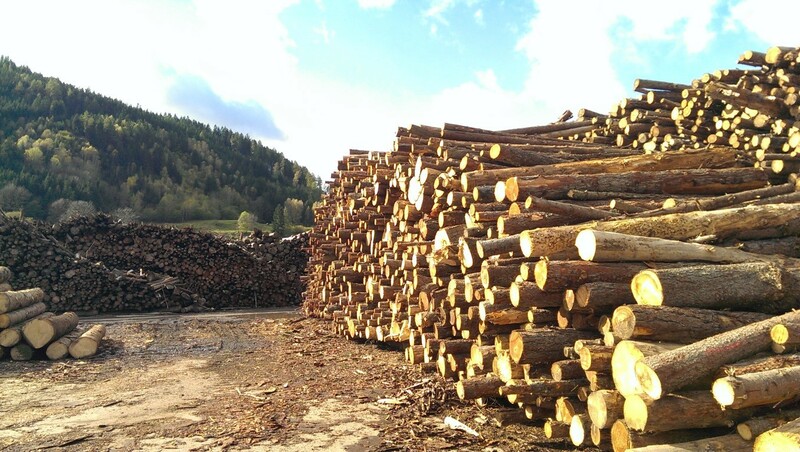 We sell our goods in all different lengths and dimensions of timber species larch, spruce, Scotch Pine and cembra pine. 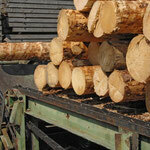 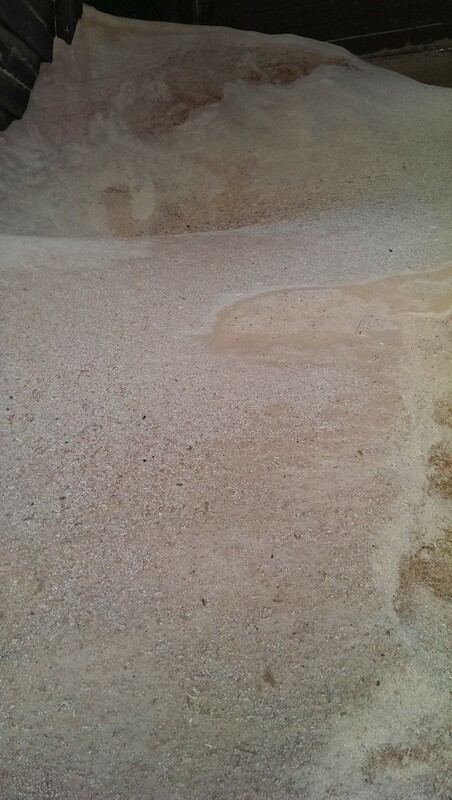 Our modern kiln allows us to dry and heat the products. 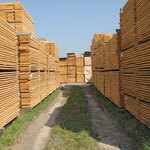 Of course we produce special assortments, too. 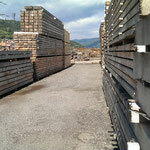 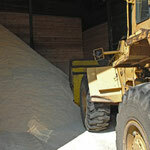 We satisfy our clients with quality, flexibility and short times of delivery. 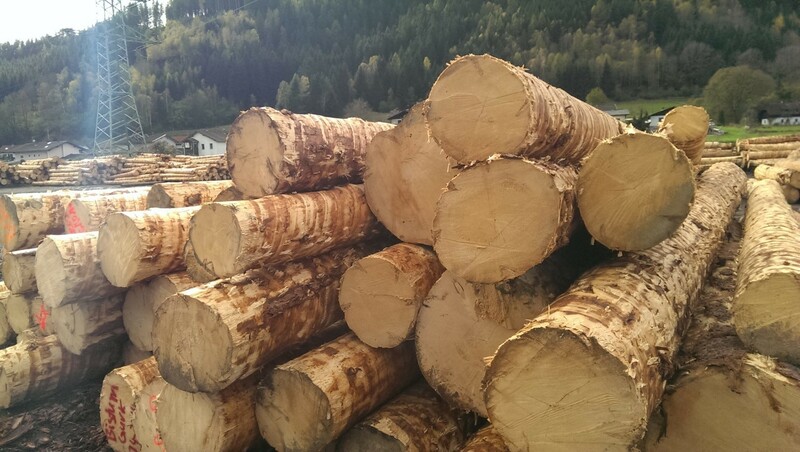 Here you can send us a nonbinding inquiry and we will put all our efforts in contacting you and submitting you an offer as soon as possible.